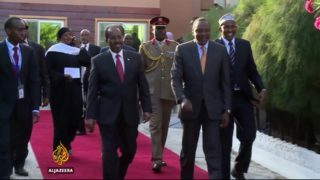 Mohamed Abdullahi Mohamed, Somalia's new president, has been sworn in under tight security at a ceremony in the capital, Mogadishu. Sunday marks the first anniversary of an attack on African Union peacekeepers in Somalia. Dozens of Kenyan troops were killed by al-Shabab fighters. 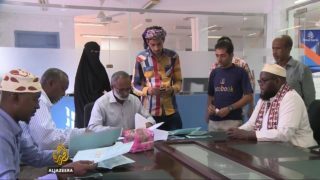 Refugees from war-torn Yemen who fled to Somalia say they are struggling to survive, with little access to food, education and healthcare. 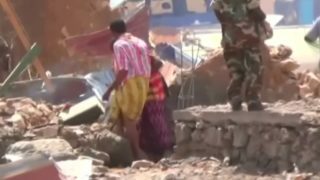 The International Organization for Migration says at least 6,000 Yemeni refugees have arrived since March 2015. 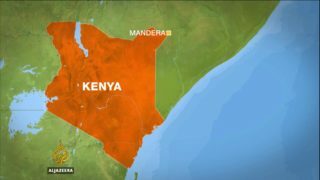 Six people have been killed and 27 rescued in an attack in Northeast Kenya. It happened in Bulla, in Mandera county, which borders Somalia. 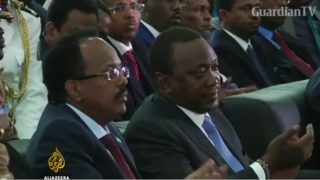 The Intergovernmental Authority on Development (IGAD), which has major political significance, is the first time in decades that Somalia has hosted a prominent event. 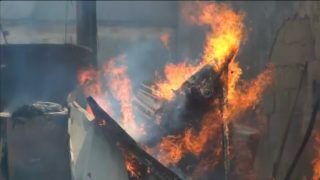 At least 20 people are killed after two suicide car bombers attack the local government headquarters in Somalia's Galkayo town in the semi-autonomous Puntland region. 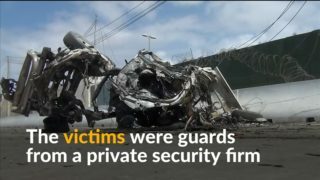 Militant al Shabaab group has claimed responsibility. 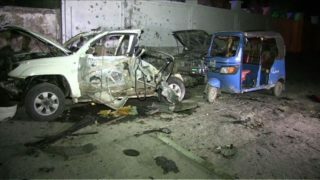 At least seven people are dead after a suicide attack in the Somali capital Mogadishu. 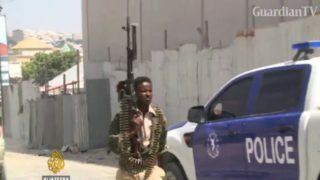 Suicide bombers kill at least seven people as they try to blast their way into the African Union's main peacekeeping base in Somalia's capital Mogadishu. Women are demanding action against sexual violence in Somalia. 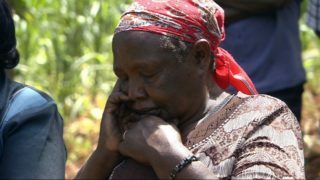 Hundreds have been displaced during two decades of conflict and many say it has left them vulnerable. 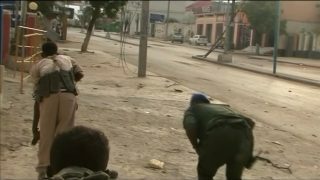 Police say at least 15 people are dead after an attack by Islamist militants in Somalia's capital.